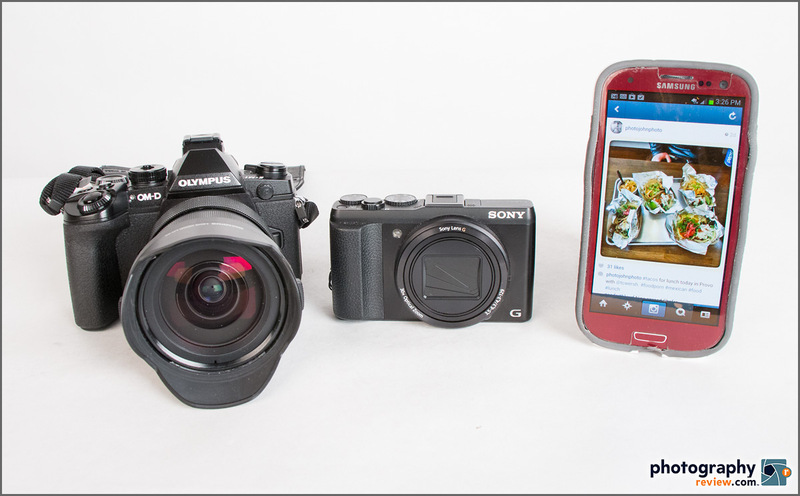 Up your Instagram game with a digital camera that has built-in Wi-Fi! 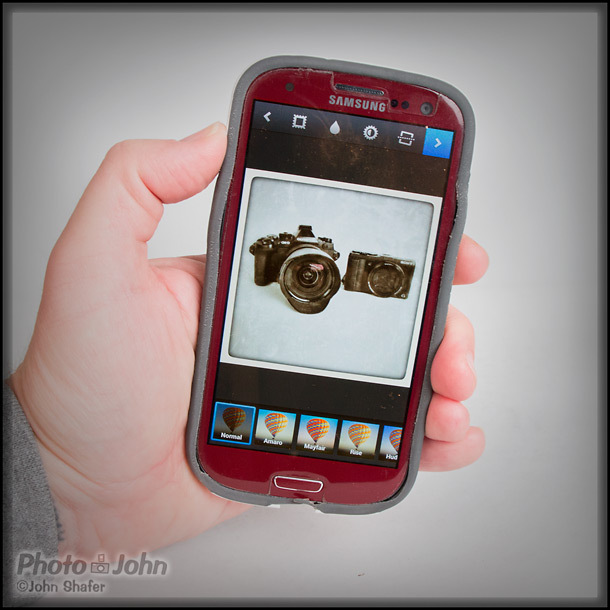 Digital cameras with built-in Wi-Fi have been around for quite a few years. But it wasn’t until recently that the Wi-Fi actually became a useful feature. People still don’t understand it very well, though. Current cameras with built-in Wi-Fi make it very easy to wirelessly move photos and videos from your camera to your phone so you can share them from almost anywhere. This year, there are a whole bunch of new cameras with built-in Wi-Fi and I find myself trying to explain it all the time in camera reviews, buyer’s guides and camera announcements. So I finally decided it would be easier if I just made a video to show how it works. I hope that video gave you a better idea of what digital camera built-in Wi-Fi is and what you can do with it. As I said in the video, I’ve been using it for quite a while now and I don’t want to live without it anymore. Soon, I think it will be a standard feature in all cameras. And at some point most cameras will have built-in mobile connectivity just like Smart Phones. But for now, if you want the immediacy of Smart Phone sharing and real camera image quality and control, cameras with built-in Wi-Fi are the way to go. Your Instagram food truck photos will never be the same.